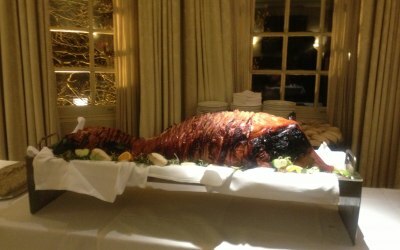 As a long established family run sandwich bar and caterer, Raffelinas has gained an excellent reputation within the party and catering industry and we are still striving to provide you with the best quality party products and services. 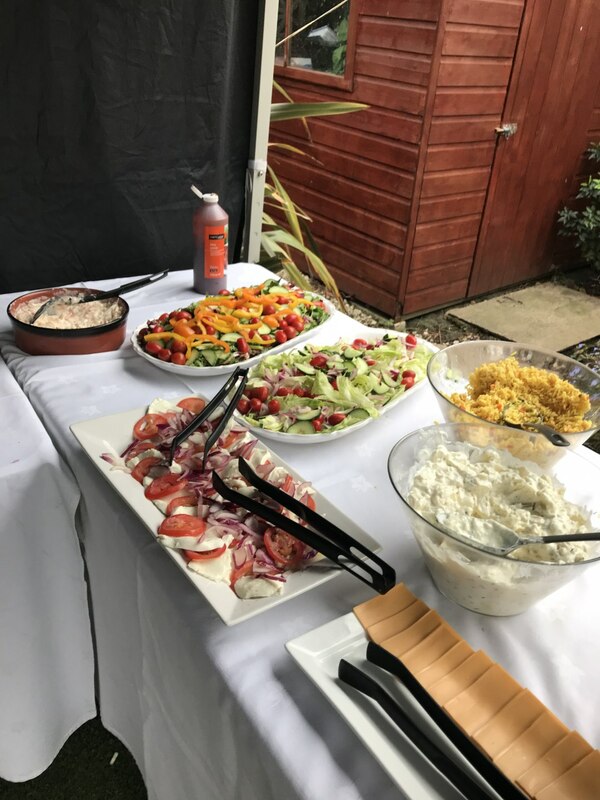 Our aim is to give you an affordable catering service with a wide variety of options and with our help and experties, make your catering decisions as easy and worry free as possible. 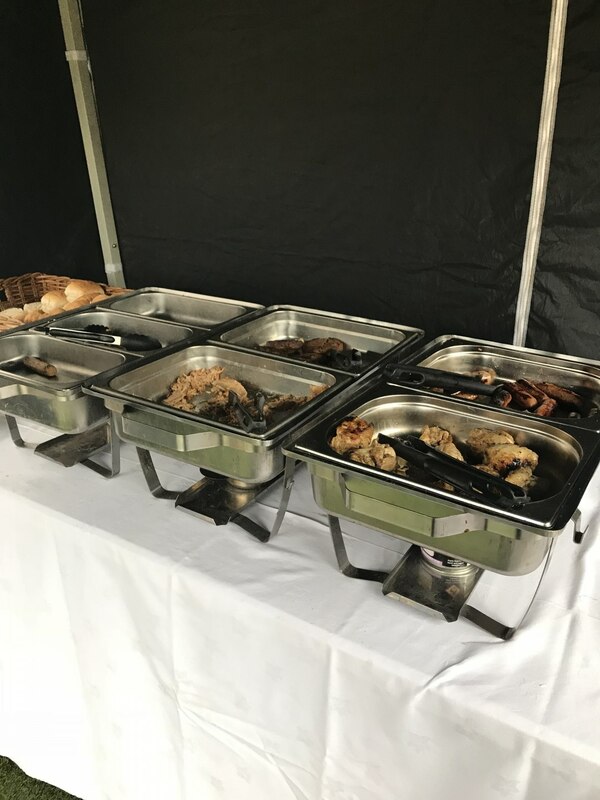 You can count on us to deliver and setup your cold buffet or party service free of charge to your venue so you can focus on your day without a hitch. 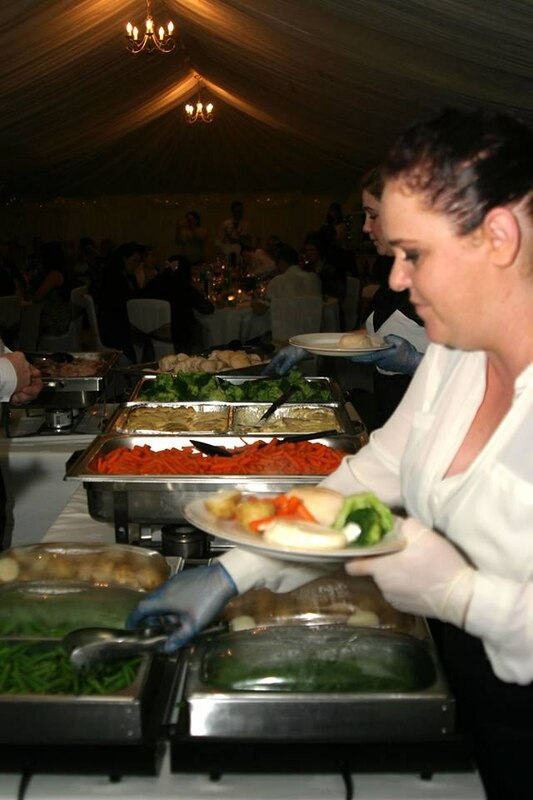 Catering for all private and corporate occasions including Weddings, Funerals, Christenings, Birthday Parties, Children's Parties, Business Meetings, Corporate Buffets, Corporate Events, Training days, Leaving do's, Retirements, or a Christmas Party. Very professional, efficient and friendly. The food was lovely and plenty to go round for our guests. Would definitely recommend and will use again if we have another party. Fantastic price, great value for money and great food. Couldn't fault it. Raffelinas catered a BBQ for me for around 40 people. The menu they created was exactly what I wanted and better than I had hoped for, with a mix of meat, fish and vegetarian. The salads were interesting and delicious and the BBQ food was great and there was plenty of it. Raffelinas brought everything, were very tidy and cleared everything away - leaving us with just the leftovers! 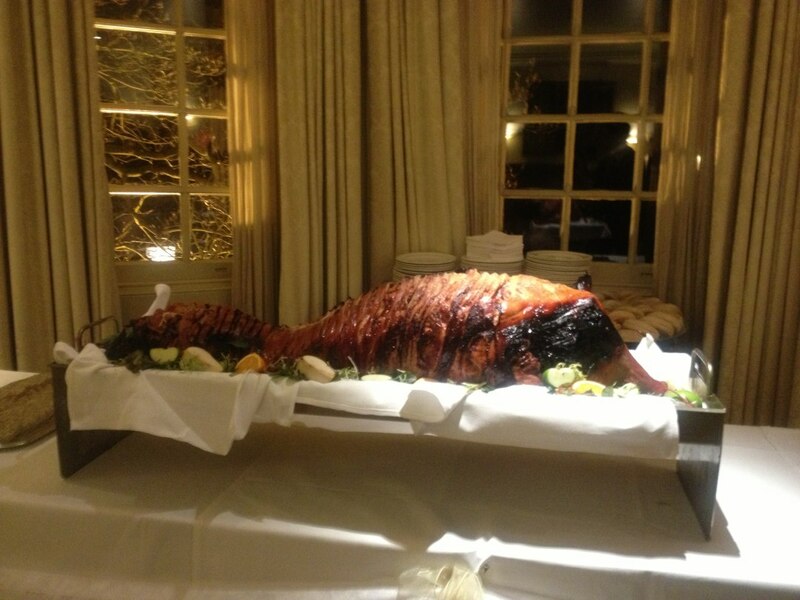 I would recommend Raffelinas to anyone and I would have no hesitations in using them again to cater another event. Arrived punctually, set up food display nicely, was helpful and friendly with everyone smartly dressed, made sure that guests were helped to food and drink, tidied up when not busy, very nice lady, did the job well, we would definitely use again and recommend. Price paid was worth it, good selection of foods to suit occasion and all clear at end, thank you. From initial quote to the event itself, Kim was amazing. The food was of great quality and abundant in quantity! We received many compliments from our guests on just how good the food was. In terms of value for money, I think you'd be hard pushed to find any better. Very highly recommended - We will certainly be using them again! Kim and her team provided the catering for our recent wedding, the communications was excellent, she always replied to my texts promptly, she was so helpful. The canapés were lovely and then BBQ was really good too. Her staff were lovely as well. I would highly recommend. I will definitely use them again. Great value for money also! Great food and exactly what we were after. We didn't go hungry. The service, the food, the staff attending our event created a fantastic atmosphere. The staff were helpful, professional and fun. The food was delicious. It is certainly value for money. Cannot praise them and the Company enough. Kim was very helpful especially when I forgot we had a vegan present at our function, she managed to cook some additional items at the last minute! They arrived in good time to get all the food cooked & ready for our 1pm start. There was a good selection offered for the meat eaters & the vegetarians, all the food was of a good quality & presented well. 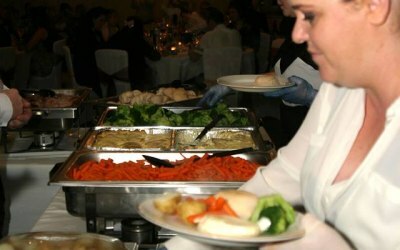 Get quotes from Raffelinas Caterers and others within hours.